CupofTherapy encourages people to reflect on their lives and find consolation, encouragement and joy. 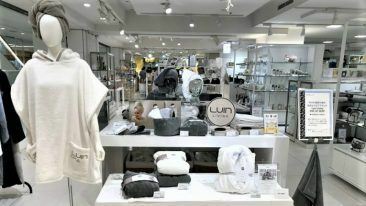 Finnish wellbeing and mental health concept company CupOfTherapy has signed a collaboration agreement with Japanese lifestyle chain MUJI. 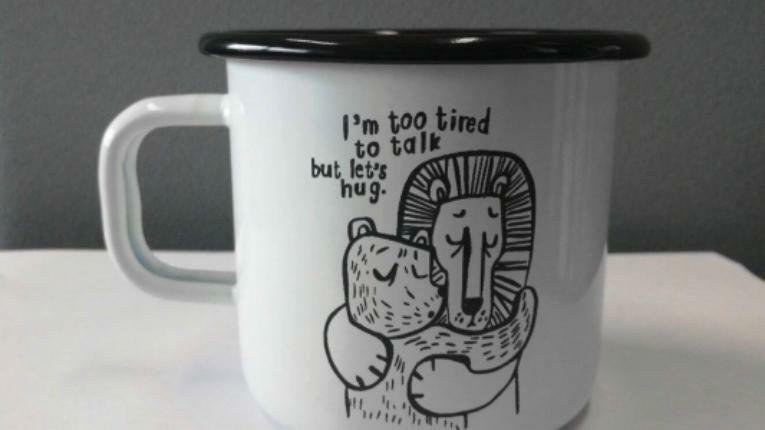 CupOfTherapy supports wellbeing through its growing series of drawings of animals complete with encouraging texts and phrases. Behind the concept are illustrator and graphic designer Matti Pikkujämsä, and psychotherapists Elina Rehmonen and Antti Ervasti. 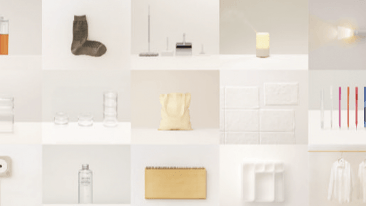 The collaboration with MUJI came about after the company’s chairman Masaaki Kanai visited Finland last autumn and was so taken by the concept that MUJI is now going to publish a CupOfTherapy book in Japan come June. The book is called Dai Jo Bu, a very common Japanese phrase for asking if someone is okay and answering that everything is fine. It will contain 110 illustrations with texts in both English and Japanese. A publishing event for the book will be held on 3 June in MUJI’s store in Tokyo, and other events are also planned to promote the book, including a discussion panel on wellbeing with a local therapy company. Interested to learn more about the Finnish wellbeing concept? Read our feature on CupOfTherapy here.